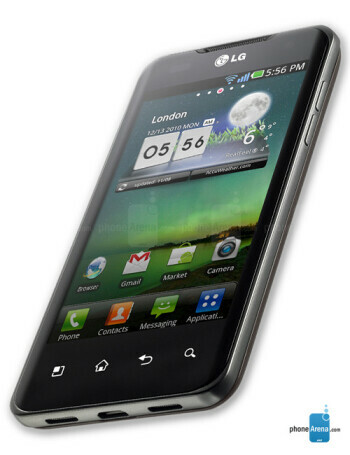 The LG Optimus 2X is the first smartphone to run on a dual-core 1GHz NVIDIA Tegra 2 processor. 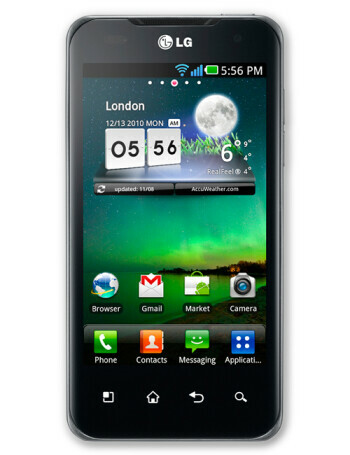 It has a well-sized display measuring 4 inches, large enough for you to watch the videos you made in HD 1080p. 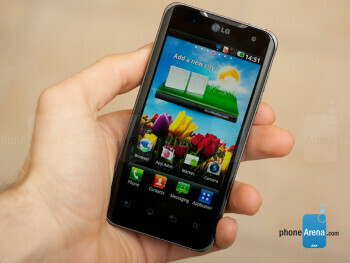 A 1500mAh battery powers the model which will include a microSD slot to expand storage capacity. 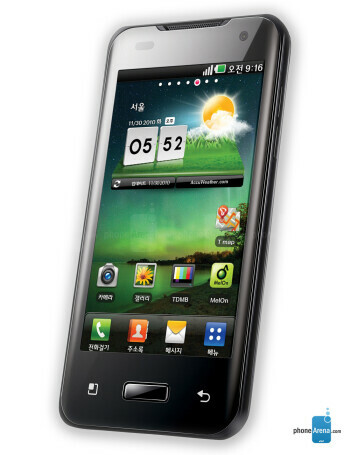 The device runs Android 2.2 with an upgrade to Android 2.3 expected eventually.